Pigeons are everywhere in Paris. 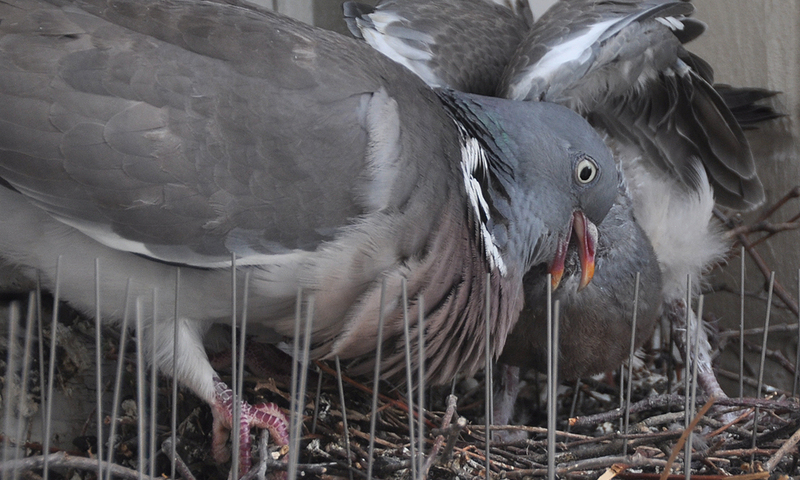 The Common Wood-Pigeon is larger that the other two species possible in Paris—Stock and Rock Pigeon—and it’s the most numerous, by far. You can’t enjoy an open expanse of Parisian sky without seeing a handful of these avian porkers flying in any or all directions. Watch a tree for 5 minutes and chances are good that you’ll see a wood-pigeon using it’s vividly banded black and white tail to frantically decrease its speed before crashing into the foliage, displaying as much grace as a rhinoceros on a patch of ice. My first morning in Paris, a Common Wood-Pigeon perched on the ledge outside our bedroom window and woke us with its incessant call. It has woken us every morning since. 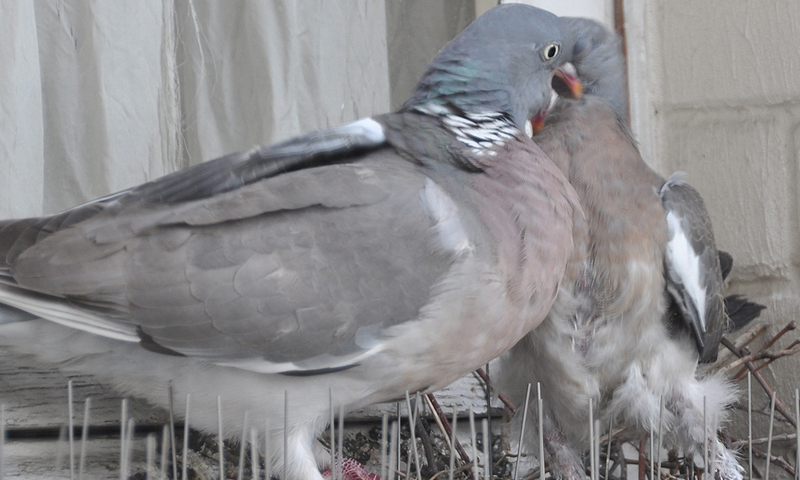 Most horizontal surfaces in Paris are fortified with spikes to dissuade these birds from defecating on whatever lays beneath. Park your car underneath a tree in Paris for a couple days and the scene will look like an avian Beirut. 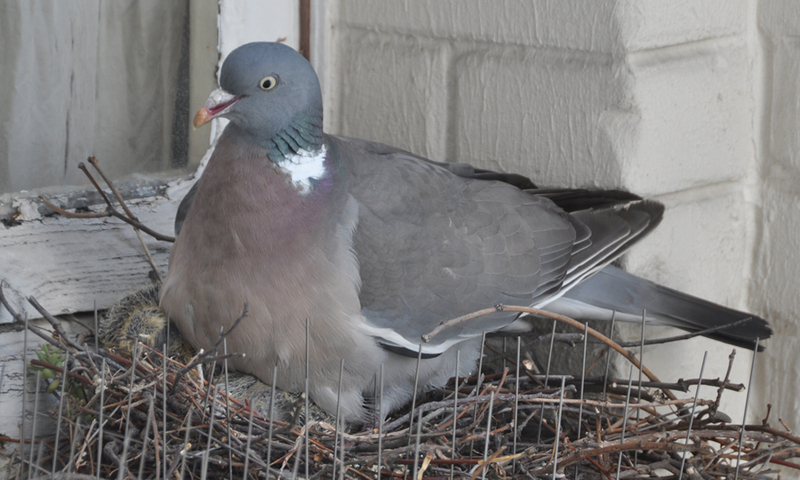 In July, Kristi and I were fortunate enough to gain a glimpse into the secretive nesting life of a pigeon on an adjacent window ledge just outside our apartment door. 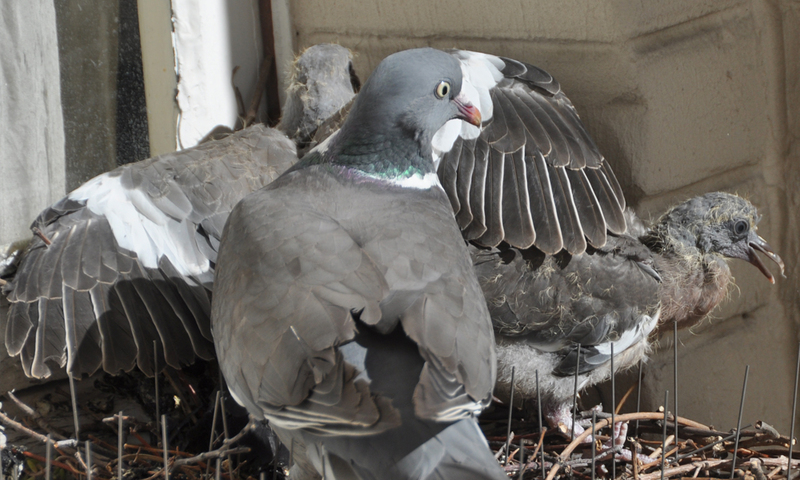 Early in the month, I noted an adult pigeon (both sexes look the same) setting down some twigs on the window sill. 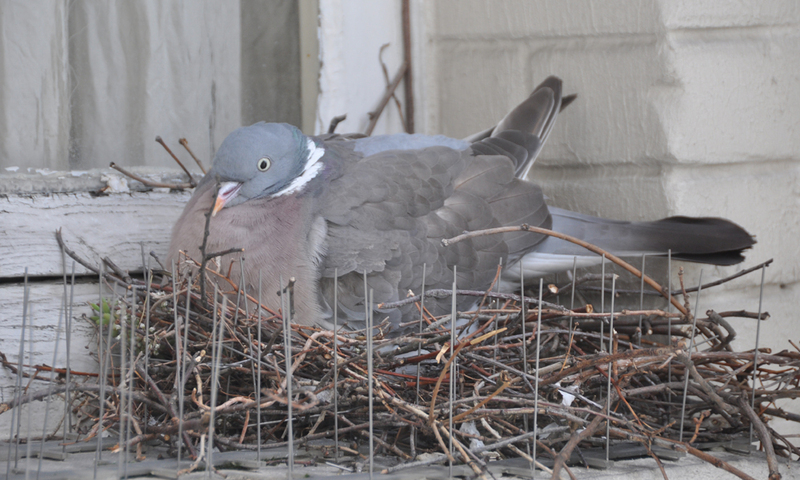 I admired its fortitude, considering the ledge was plastered with strips of pointy spikes, a.k.a “pigeon skewers.” Perhaps their landings are more precise than the crashing sounds of wings against leaves leads one to believe. 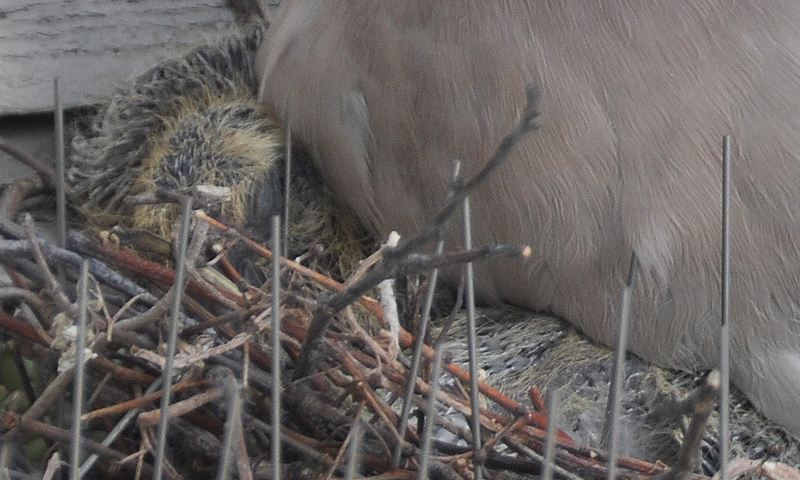 I wasn’t able to document every single day due to travel, but we did enjoying seeing the incubated eggs on July 14 with periodic observations until the second young fledged on August 7. On two eggs, typical of pigeons. 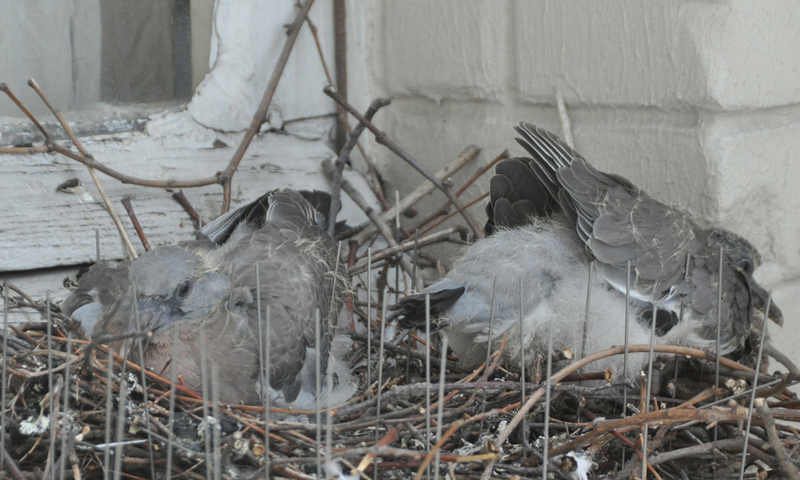 After 17-19 days, the young have hatched. 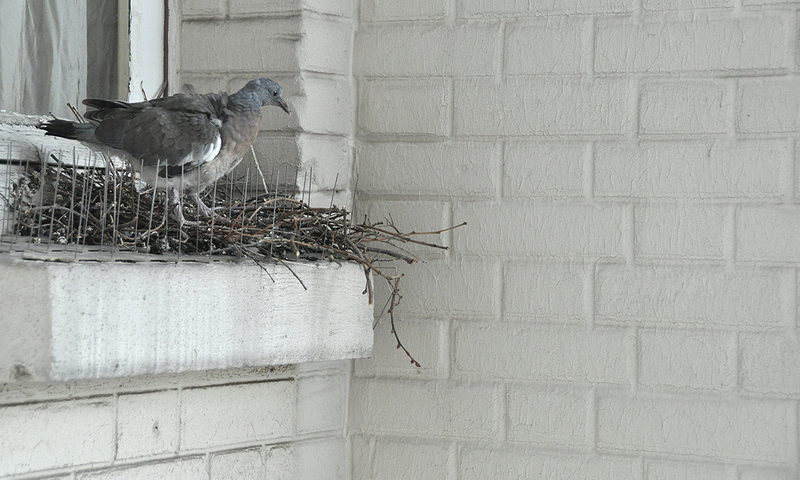 After just nine days, the ledge is growing cramped with two adolescent birds. 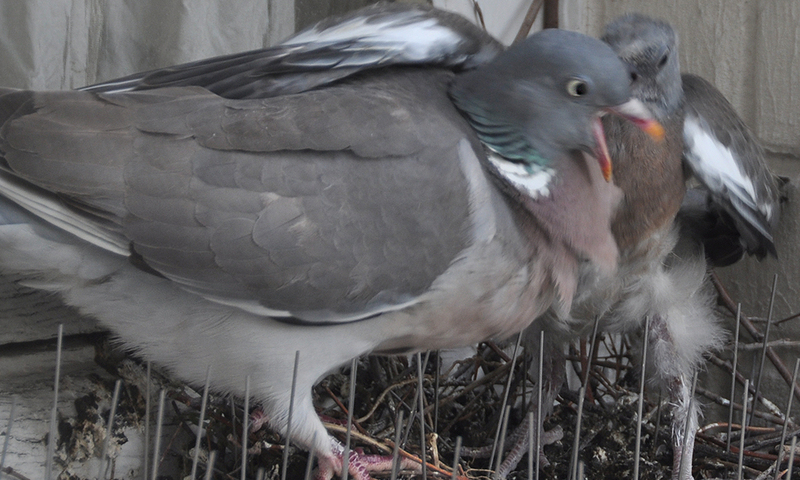 The last image shows one nestling begging for more “crop milk,” a fatty substance that adult pigeons produce in the chamber at the base of their esophagus (the “crop”). Pigeons, penguins, and flamingos produce this substance during the breeding season, which, in the case of pigeons, is higher in fat and protein than mammalian milk. The adult sensed my presence and wasn’t willing to take an eye off of me, but I caught a better view of the exchange on August 7. After its sibling fledged just an hour before, I watched the remaining youngster peer over the edge. After watching it pace for 15 minutes—trying to muster the courage to take its first flight—I went away for half an hour. 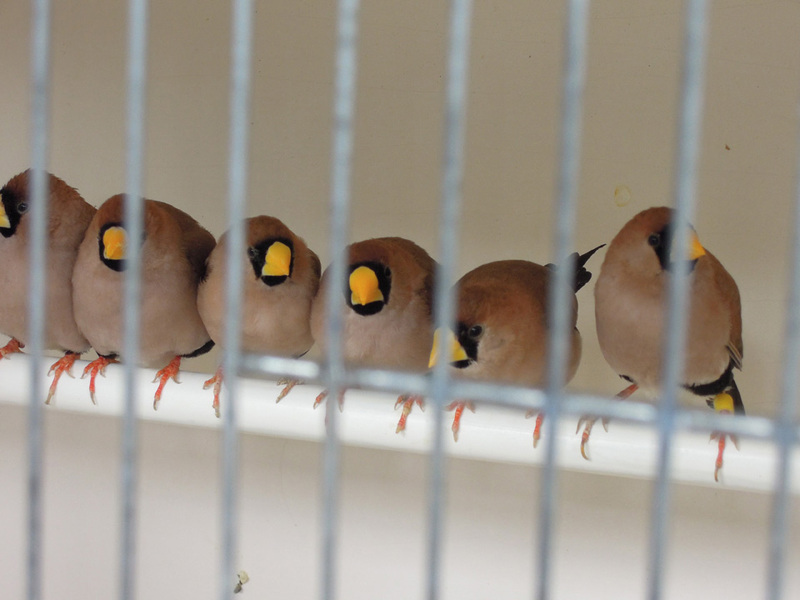 When I returned, the nest was empty. 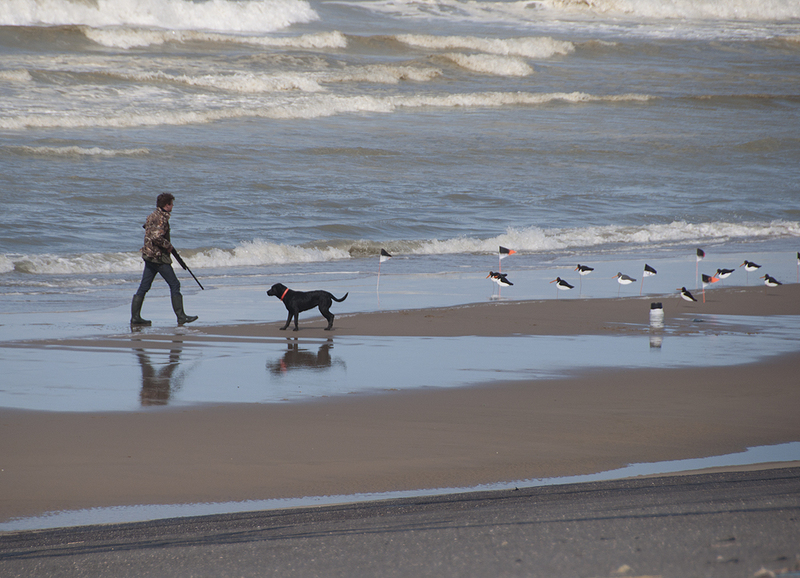 A Birder in Paris (2012 Recap) Hunting Godwits and Oystercatchers Birdwatching in Paris How much for that finch? Hey, Adam. Russ sent me your blog info. How are you getting along? Glad you made it to part of the T de F. I am bereft about Lance Armstrong and can only imagine how the French press must be eating him alive. I can only think that everyone did it, and this is too long ago to “punish.” Aren’t you lucky with the pigeons–even bigger than ROPIs! They were in London, too. And Norway, but not as many. Have you picked up any volunteer work? What about rehabbing some of those buxom non-birders in the park?!? Great to hear from you! Actually Lance was in the news for about a day once his titles were stripped. I’ve heard from a French friend that people here are bit surprised about how vociferous the UCI was, considering how much time had passed. I was surprised by the lack of reaction. 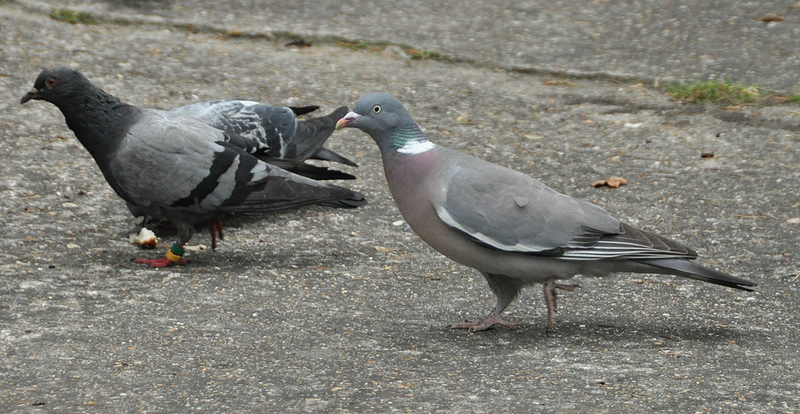 I had my lifer Common Wood-Pigeon in New Zealand but they weren’t near as common as they are here. It’s a bit frustrating for a birdwatcher because our North American eyes want to turn them in a raptor of some sort in flight. Enjoy Ecuador! Don’t be shy about sharing your species list! Indeed, I was quite lucky that it was right outside our apartment window. Cool insight but quite loud when the male was displaying! Thank you for these illustrative and beautiful posts. I saw your comment on the Tweeters list and have been perusing your blog for a bit. 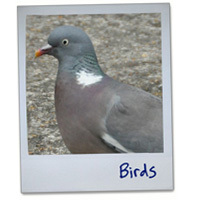 I confess to a soft spot in my heart for pigeons. 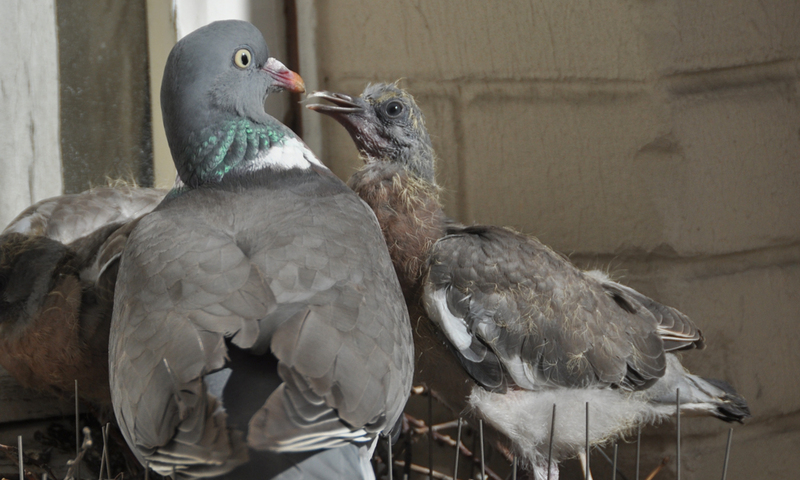 I’ve always loved them, but it wasn’t until my husband and I rescued two unwanted racing pigeons and took them in for a year, that I developed a genuine understanding for pigeon-kind. 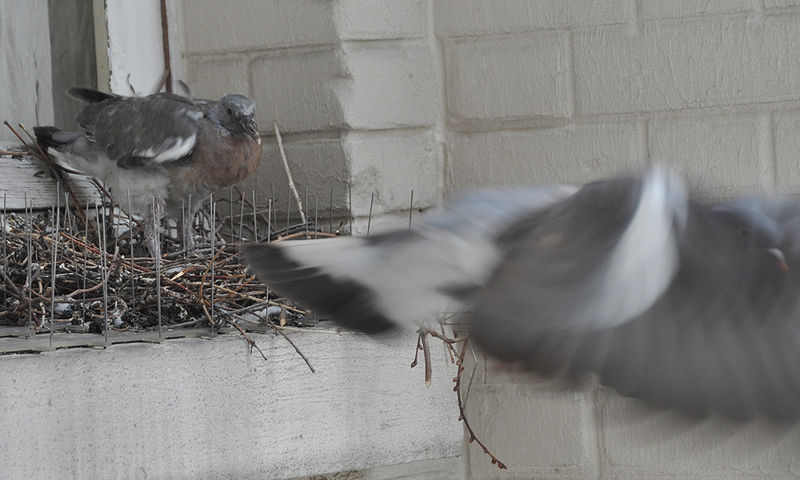 You present such a lovely photo log of pigeon youth … and a testament to their adaptive ways. 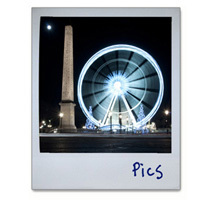 The last time I was in Paris, I did not bring do any bird watching, save for pigeons. 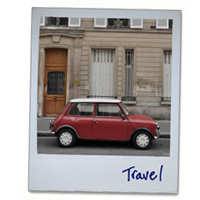 So, your blog serves as inspiration for the next time I have an opportunity to visit. Thank you. Hi Ingrid, thank you for dropping by! 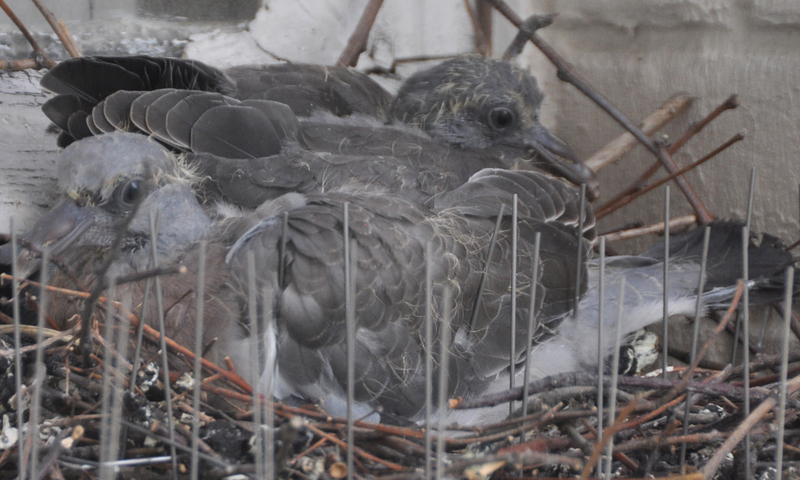 I felt fortunate to have witnessed the growth of these two chicks (don’t think I’d ever seen a pigeon nestling before) … but I am sorry that I wasn’t around to take pictures every single day. Fun to be there for their first flights!